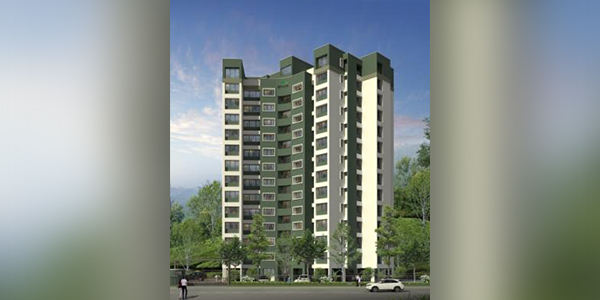 The flat is located in the serene natural surroundings of Chundale, Wayanad. 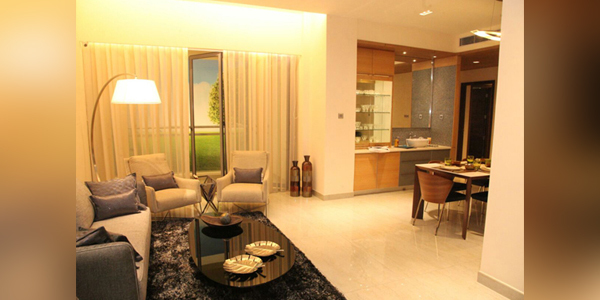 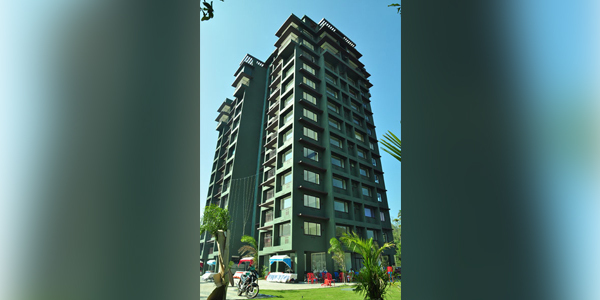 Located on NH 212, the flat includes all features suited to modern living. 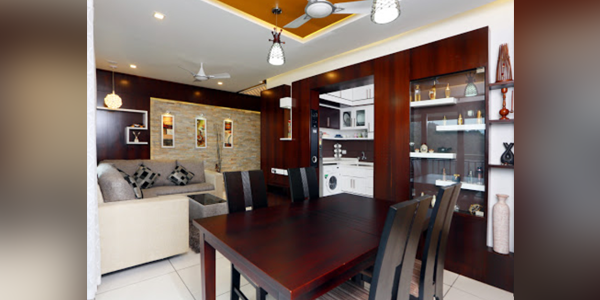 The flat is situated in the beautiful landscapes of Chundale, Wayanad, and boasts of all luxury amenities within hands reach.